Bariatric Support Centers International, Inc. 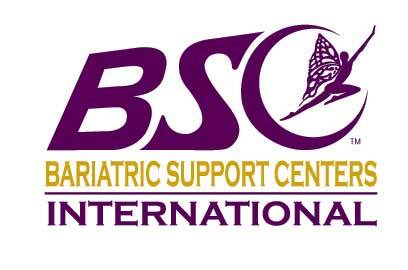 Founded in 2000, Bariatric Support Centers International (BSCI) is leading the bariatric support community; assuring optimal outcomes. BSCI specializes in education and support services for weight-loss surgery patients and the professionals who serve them. BSCI recognized a tremendous need in the industry and stepped up to provide products & programs to support the long-term success and well being of weight-loss surgery patients. 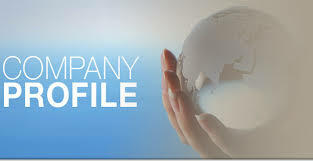 As the market leader, BSCI has filled a great need in the industry and is well known and well respected. In addition to our offerings to bariatric patients and supporters, BSCI has developed training programs, materials, and resources for bariatric professionals to improve the quality and consistency of their pre and post operative education as well as enhance and expand their supportive aftercare programs.